Napili is a community on the northwest coast of Maui best known for Napili Bay, with its pristine waters and white sand beaches. Book one of our vacation condo rentals or townhouse in this lovely spot today. Napili is one of the unsung jewels of Maui, a small oceanside community with one of our favorite beaches. Located immediately south of the Kapalua resort, Napili evokes the Hawaii of decades past – a quieter, more romantic time when the only thing on your vacation to be concerned about was moving your beach chair and mai tai throughout the day to stay in the shade. Relax. It's Napili. 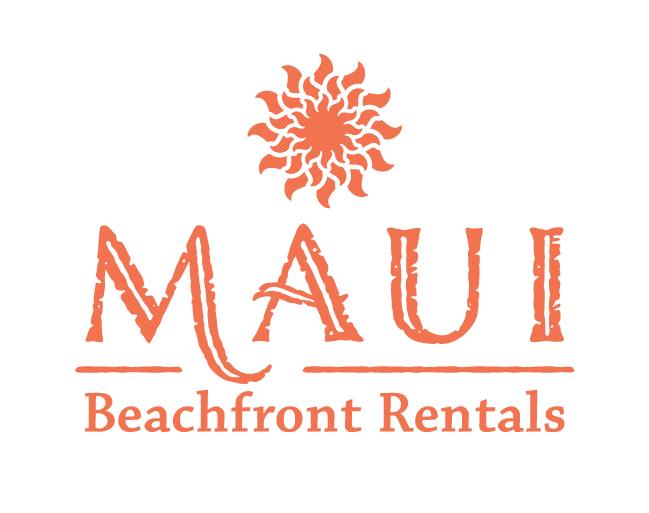 Maui Beachfront Rentals offers the following Napili condos at Napili Bay and Napili Gardens.